Jackie Sylvain is a Behavior Intervention Specialist who works with K-5th grade students at Heketi Community Charter School. Jackie supports students and teachers by providing classroom and school-wide behavioral management strategies and supports. She also provides 1:1 and group therapy for students. Jackie believes that working from a strengths-based approach is one of the most effective ways to meeting students' needs. Heketi's mission is centered around the social-emotional learning needs of its students so this provides a special environment for students to grow and learn while cultivating meaningful relationships. 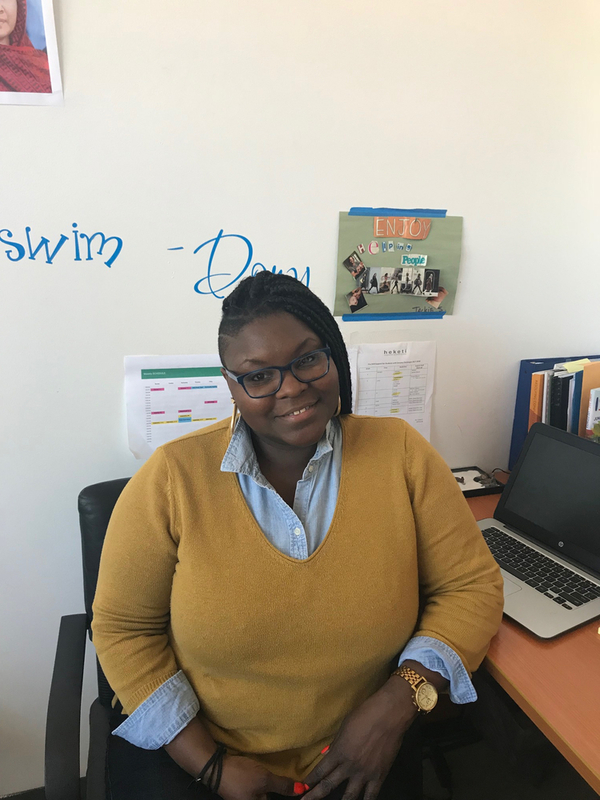 Jackie has worked previously with several child welfare agencies in the NYC area as a prevention Social Worker and most recently as a Fostercare Supervisor. She has more than 9 years social work experience in all. Copyright © Heketi Community Charter School 2019. All rights reserved.